We understand the value of great office design Reading. A well-designed office can enhance a sense of wellbeing within the workplace, increase employee productivity and even boost business efficiency. Why Is A Well Designed Office Important? 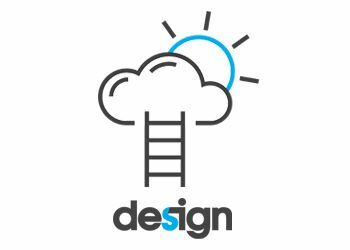 Designing an office that reflects your business's identity and values makes a huge difference.Our dedicated team of designers use the latest methods and technology to transform and enhance workplaces while offering practical and durable solutions. Employee demands are constantly changing. Our workplace specialists keep up to speed with the latest office design Readings and trends to help keep your staff motivated. We have worked with companies big and small to design a working environment that works for them. Our clients include telephone network, MBNL and leading communications service provider, Virgin Media. Our office design Reading process begins from the very first meeting. We get to know you as a business so that we can learn your key objectives as well as the culture and dynamics of your organisation. We believe that each workspace is as individual as the company in question, so the office space should reflect the overall brand image and ethos of your organisation. The next step is to take a client brief. This is a review of your business's individual requirements including an in-depth study and analysis of your current workplace. 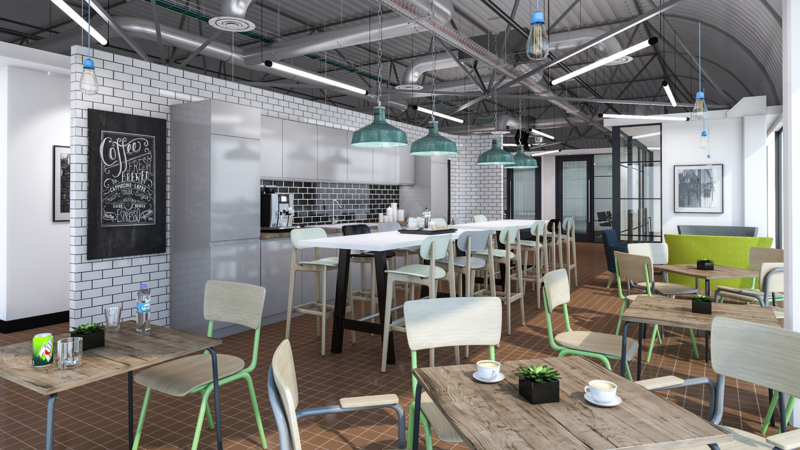 From here we can create 3D visuals, 2D design plans, concepts and mood boards to help you visualise the look and feel of your new office space and know exactly how it is going to work. Once you are happy with the concepts, we provide detailed space plans, cost estimations and a programme of works over an agreed time frame. We create environments that are visually brilliant as well as practical. Our workplace consultancy provides workstation occupancy studies, meeting room usage reports,and a range of additional research. This allows us to design something that is efficient and fulfils the needs and requirements of your business and your employees. 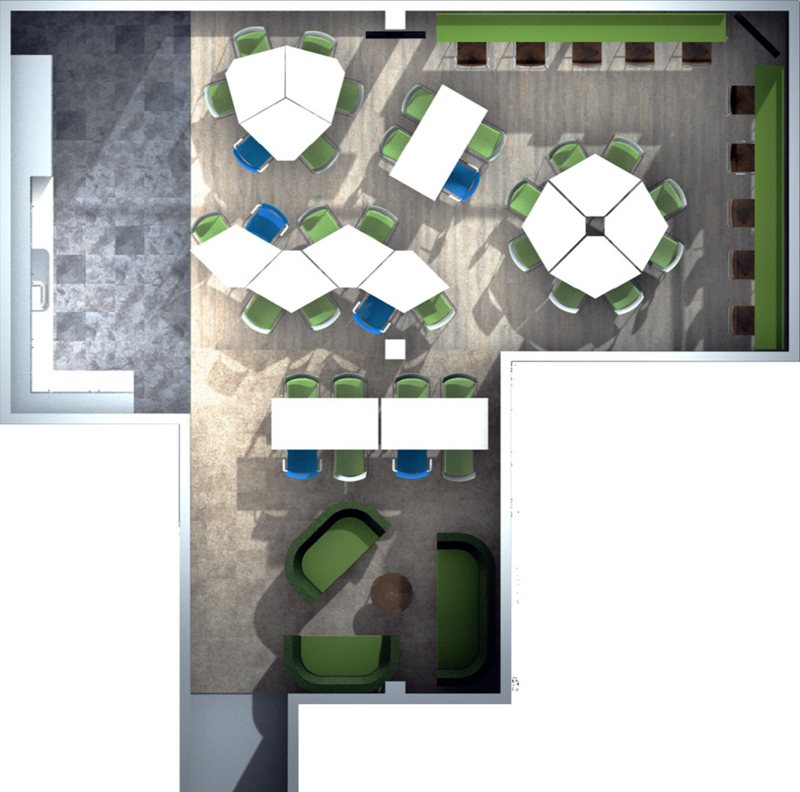 Once this crucial information has been gathered, we are able to create zoned layouts that explore the connectivity between each business function, allocating specific space to specific activities, such as a room for a customer service department. Our business is built on the long-lasting relationships we have with our clients. Once the initial design is complete, we continue to manage and maintain your space plans and accommodate any requirements your business may have as it develops and changes over time. If you would like to discuss our office design Reading service, please contact our team today.